Sometimes in whisky (as in life), things just work out perfectly. Take the other week for example. An invitation arrives for a tasting at 2pm on a Tuesday, in Sydney. On any normal week, I'd be 1) in Hong Kong, and 2) Working at 2pm (although considering the invitation in question was for the Diageo 2016 Special Releases, I'd probably try to wrangle some time off and be there). In this case however, there was no wrangling required. I was in Sydney, with a free day. Perfect. So along I went to Sydney's timeless Rockpool Bar & Grill, to join what was to be a very special tasting. 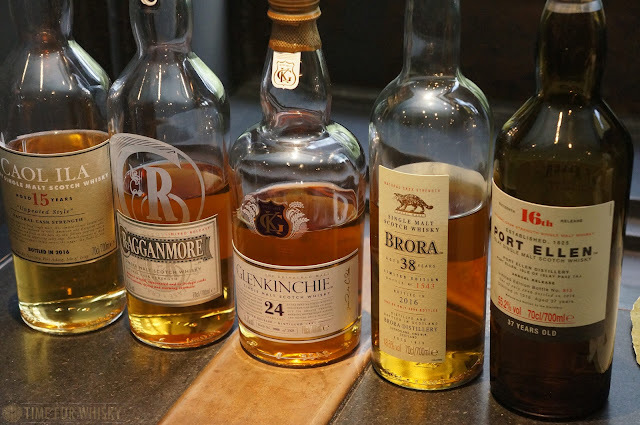 I'd been fortunate enough to try a few of the 2016 releases a few months earlier in Singapore, and whilst I would have loved to try those same drams again, I was very happy to see three of the five drams on tasting were ones I hadn't tried. After a wonderfully refreshing Dalwhinnie 15 highball (with honey and malic acid), we took our seats to hear from Diageo Australia's newly-appointed National Whisky Ambassador Simon McGoram, who kicked things off with a brief history on the Special Releases (now in their 16th year), and how the much-loved Rare Malts of the 1990s gave way to the Special Releases of today. 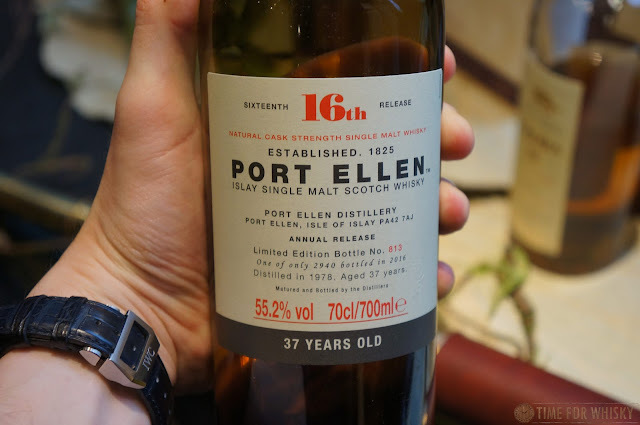 Also of interest was the price of the 1st release Port Ellen - a mere £110! 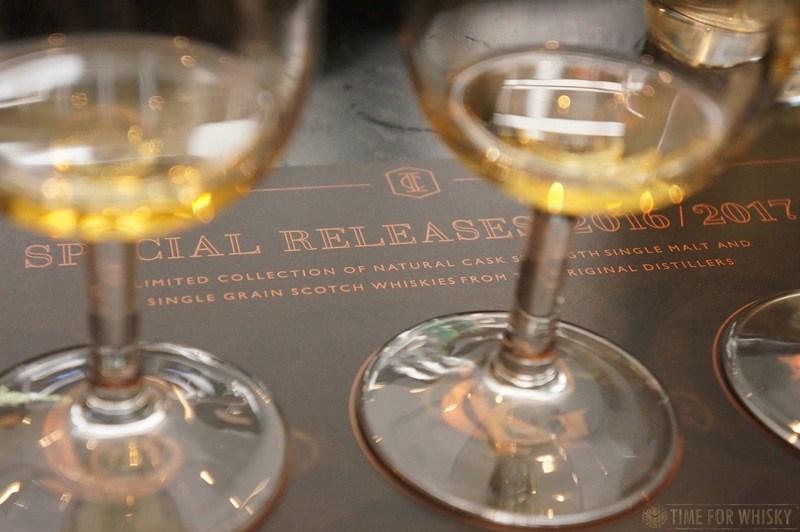 A far cry from the $5,000AUD of the 16th release we were about to taste. For those unfamiliar with the Special Releases, it's basically Diageo's annual collection which shows off the various Scottish whisky distilleries, both malt and grain, within Diageo's immense portfolio. 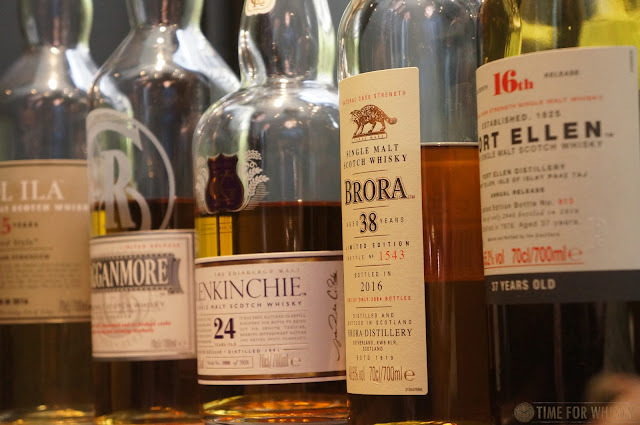 Typically the collection includes closed distilleries (like Port Ellen and Brora), operational distilleries (like Lagavulin and Talisker) and grain distilleries (like Cambus - also a closed distillery), and covers many of Scotland's whisky producing regions. All bottles are bottled at cask strength, and the series has become increasingly popular with both drinkers and collectors alike. This year's collection runs from $170AUD (Caol Ila) to $5,000AUD (Port Ellen), so there's something for everyone. 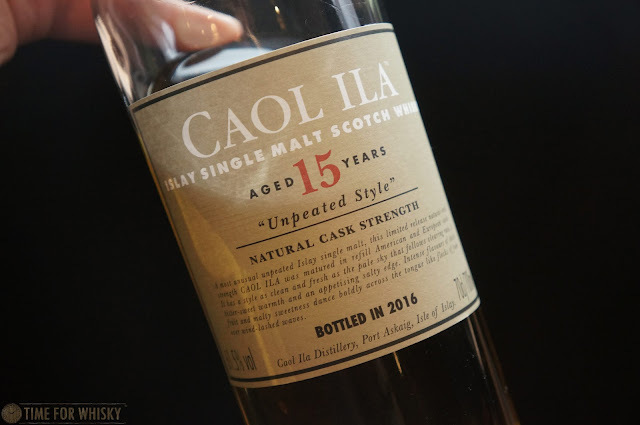 You wouldn't usually expect to start a tasting of various Scottish regions with an Islay whisky, but in the case of Caol Ila's 15 year old "Unpeated Style", it was entirely appropriate. An annual release, this year's 15yo is from a batch made just once per year, in what Diageo call the "Highland Style", showing off the vibrancy of the Caol Ila spirit without the usual peat smoke. Nose: Dried seaweed. Lemon tart. Salty, maritime notes, with hints of fresh tropical fruit. Palate: Allen's Pineapple lollies, more seaweed, a fair amount of malt. A few drops of water brings a little smoke, but nothing like you'd get on a regular Caol Ila, especially one at 61.5% ABV! Finish: Medium in length, with some vanilla, caramel and popcorn. 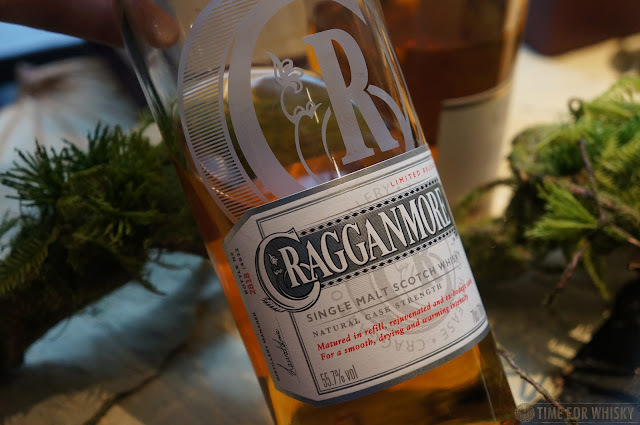 The Cragganmore was next - the only NAS in the line-up. 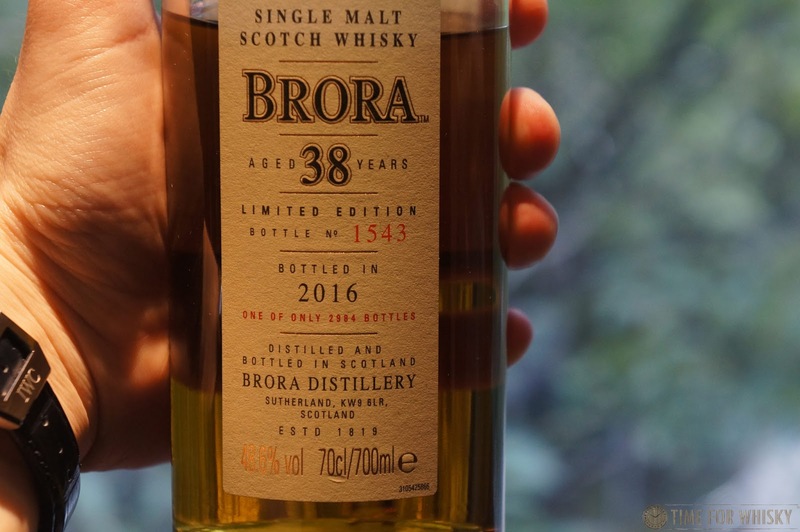 We're not ones to judge an NAS by its (lack of) age statement though - Diageo have proven (as we found with 2014's Clynelish) that they do NAS very, very well when it comes to Special Releases. Nose: Earthy - mushrooms, dried vegetation and almonds primarily. Palate: Citrus and spice initially, followed by nutty, vegetal notes. Stewed fruits follow, with the spices wafting in and out. The cask make-up (a mixture of refill hoggies, rejuvenated hoggies, and European Oak) shows. Finish: Long, smooth and spicy. Slightly vegetal. Rating (on my very non-scientific scale): 91/100. A fantastic match with Jamon Bellota, it turns out (and of course very good on its own). 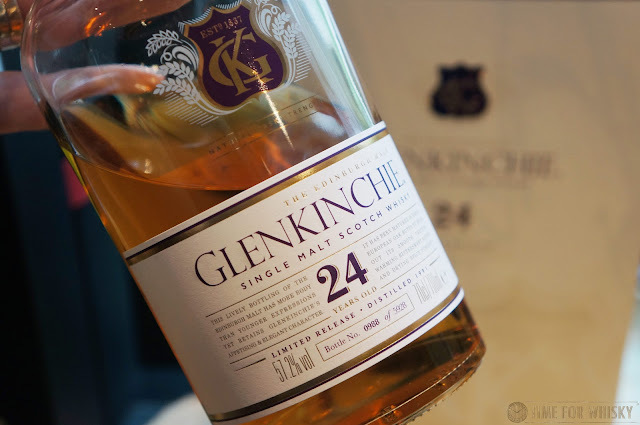 Next was the Glenkinchie 24 - the oldest official bottling ever released, and also the first to be matured entirely in European Oak. Fair to say I was a bit excited to try this one. Nose: Tropical fruit, Nutri-Grain cereal, milk chocolate, whilst retaining a floral lightness. Water brought out more of the fruit. It's a complex nose, for sure, but not one you'd immediately associated with a dram aged for 24 years in European oak. 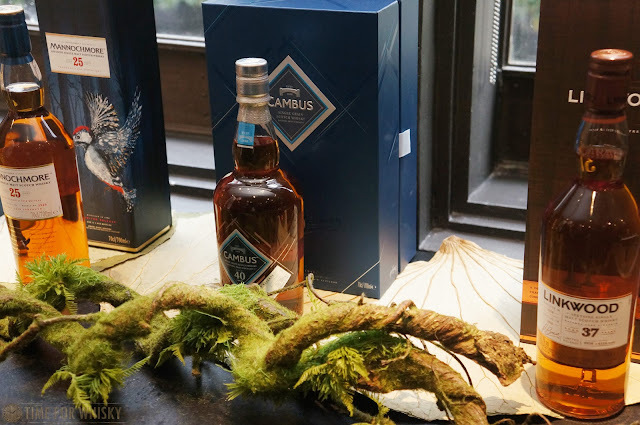 Palate: Lightly spiced, with floral hints and some cereal notes from the nose returning. The tropical notes were there too - pineapple dusted with cinnamon. Finish: Long, sweet fruity and fragrant spices. Walking through a spice market eating a sweet apple. 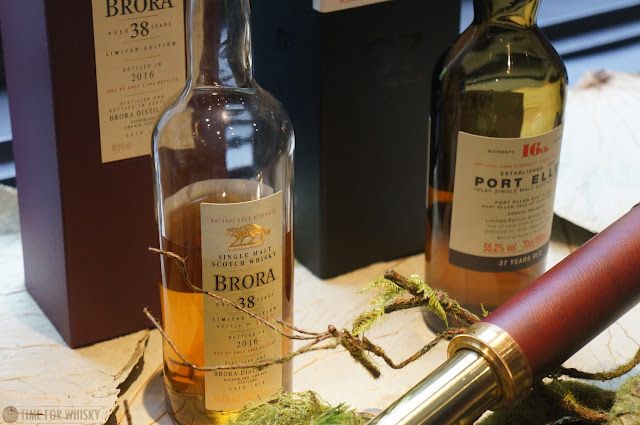 The Brora and Port Ellen rounded out the tasting, and I found very similar notes to when I'd tasted them a few months earlier (and unknowingly gave the same scores as then, too). As expected, the Brora stole the show, with an incredible amount of complexity coupled with what I'll call "delicious elegance". The pick of the bunch, in my opinion, and a dram I could happily nurse for hours, seeking out more and more notes as time goes on. 3,954 bottles available worldwide. 216 for Australia. 2,984 bottles available worldwide. 108 for Australia. 1,812 bottles available worldwide. 68 for Australia. 4,932 bottles available worldwide. 180 for Australia. 5,928 bottles available worldwide. 282 for Australia. 6,114 bottles available worldwide. 300 for Australia. 3,954 bottles available worldwide. 240 for Australia. 2,940 bottles available worldwide. 128 for Australia. 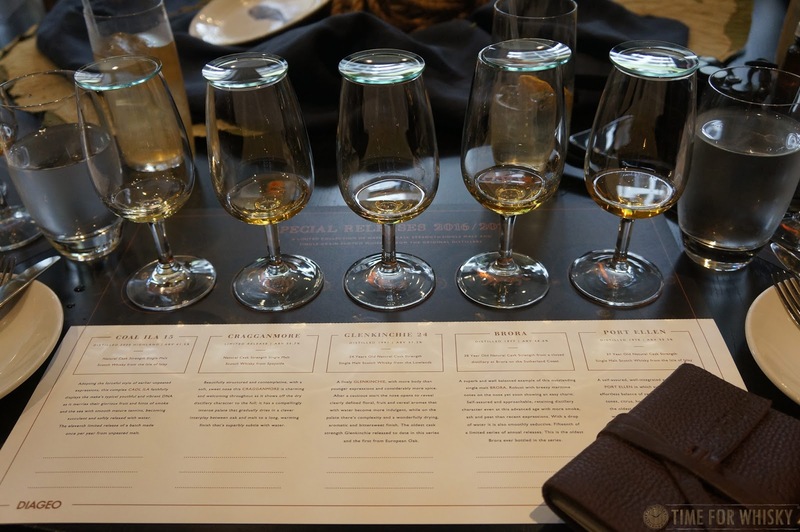 With almost $10,000AUD worth of whisky across 5 bottles, it's fair to say this was no ordinary tasting, but it's one I was thrilled to join. 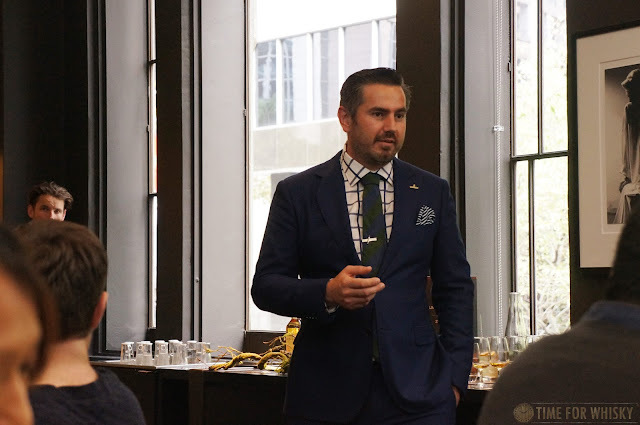 A huge thanks must go to Simon, Diageo Australia and the team at Leo Burnett for the invitation and their hospitality during the afternoon.